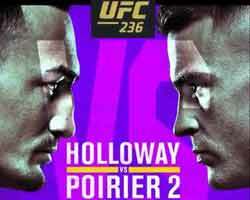 Review: 2012-12-15, great start and good finish between Poirier and Brookins: three stars. Dustin Poirier (12-2-0) entered as the No.27 featherweight in the world while Jonathan Brookins (13-5-0) entered as the No.65. Poirier vs Brookins is on the undercard of Roy Nelson vs Matt Mitrione – UFC TUF 16 Finale. Watch the video!